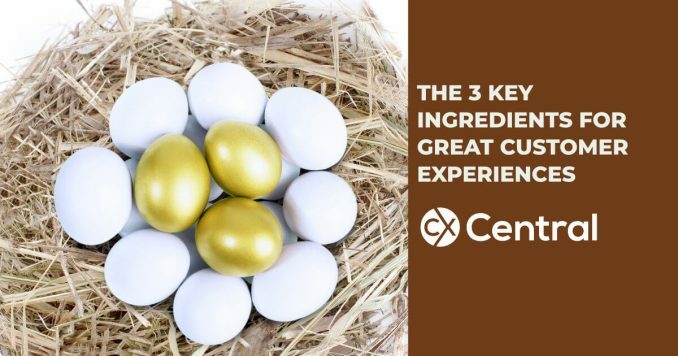 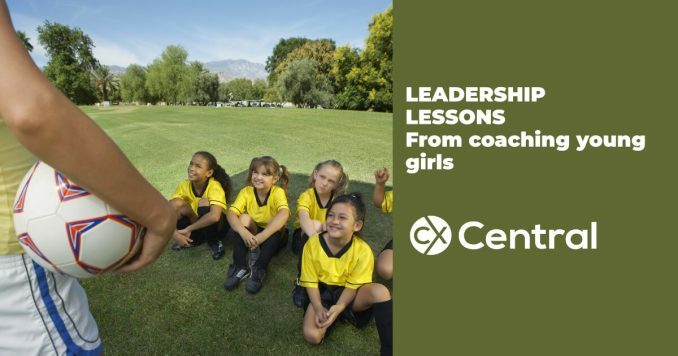 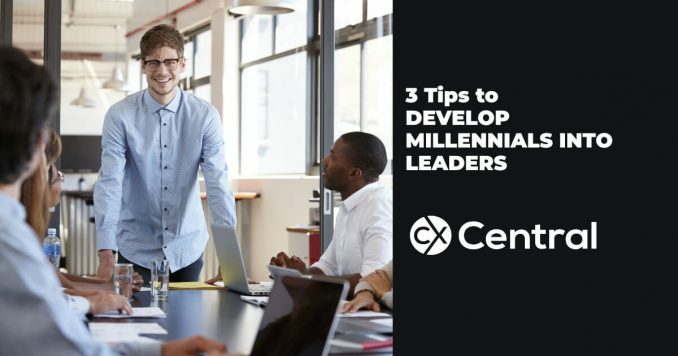 They are the next leaders of your business – here are three tips that will help you develop millennials into leaders and prepare for the immediate future. 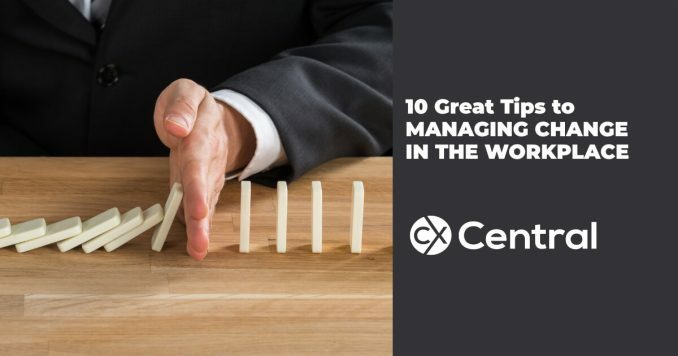 Managing change at work can be tough so we’ve got ten great tips to help you navigate your team and organisation through uncharted waters. 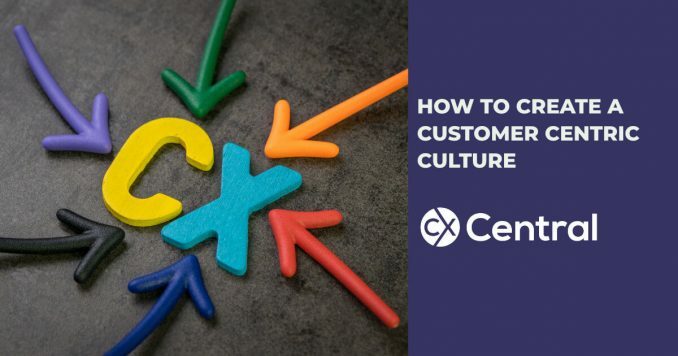 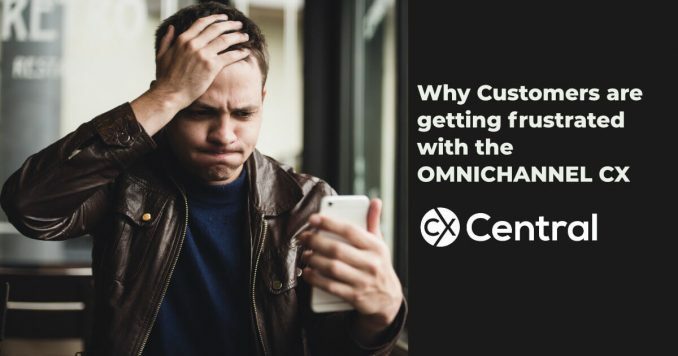 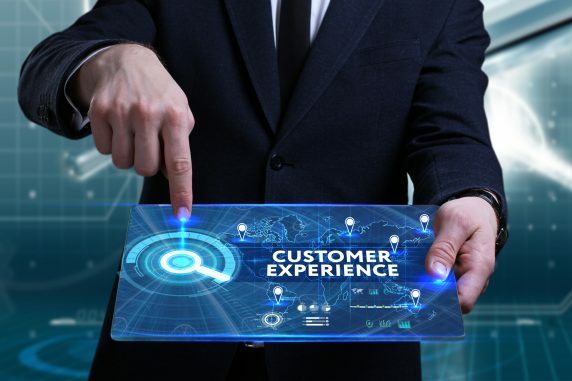 With CX becoming critical to an organisations success are we going to see an emergence of the Chief Customer (Experience) Officer in APAC? 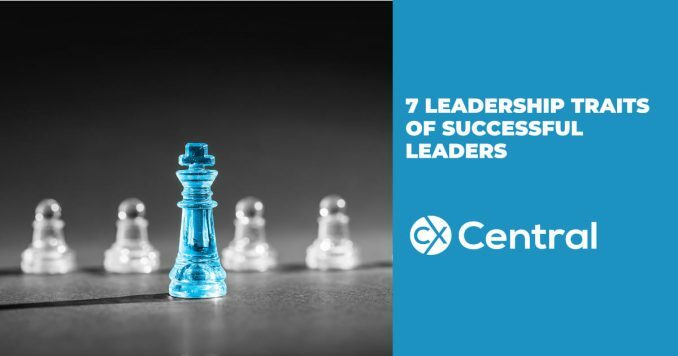 The 7 Leadership traits you need for a successful career are a powerful reminder of the traits all great leaders possess – so why not use them yourself? 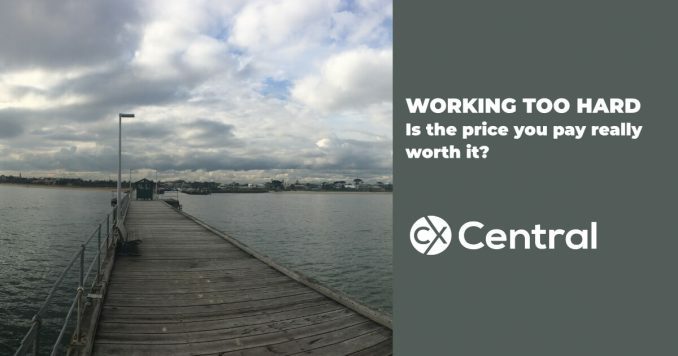 This is a story I heard many years ago and it always stuck with me – I hope it provides you with a dose of perspective about working too hard and whether the price you pay is really worth it. 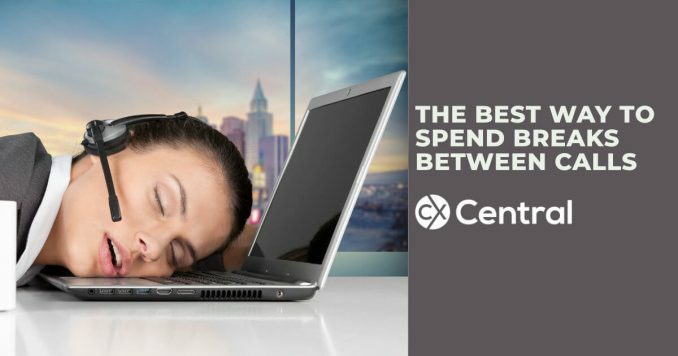 What’s the best way to spend breaks between calls? 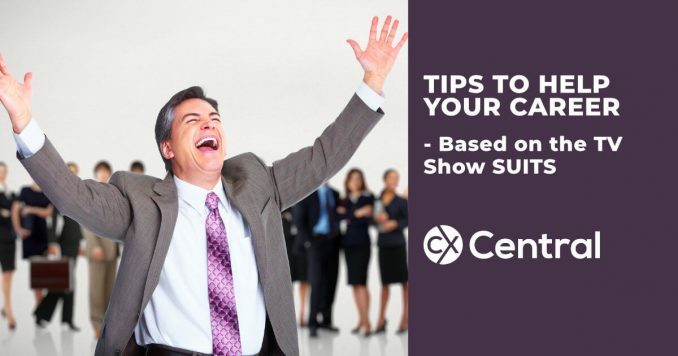 Having breaks between calls when you are working in a call centre may not happen often so we came up with some hot tips to make the most of your free time. 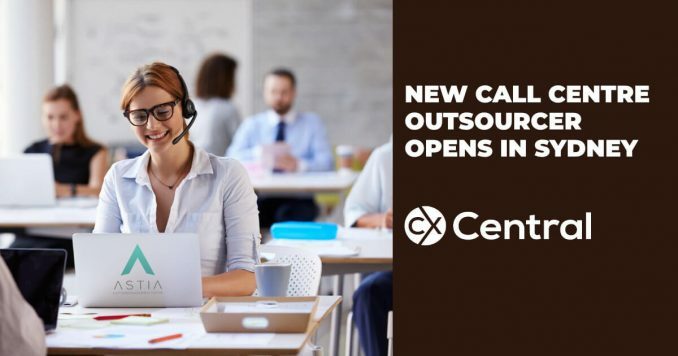 A new call centre outsourcer in Sydney has formally launched providing a range of call centre services from their Surrey Hills contact centre. 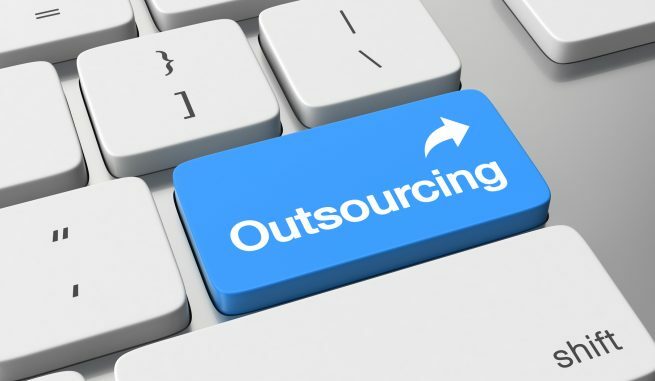 News has emerged following the 2017 Federal Budget that 250 Government call centre jobs to be outsourced from the Department of Immigration. 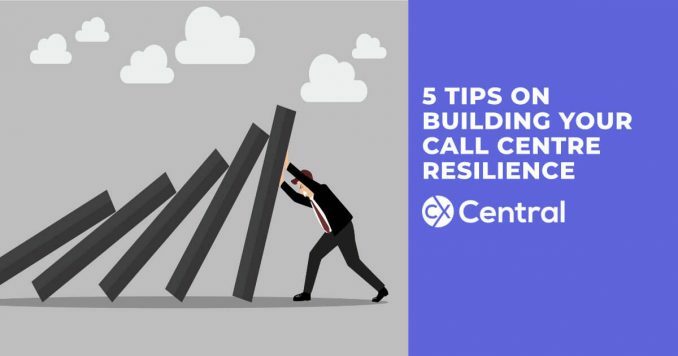 Working in a call centre can be tough work so we’ve got 5 great tips to build your call centre resilience that will have you sailing through the day! 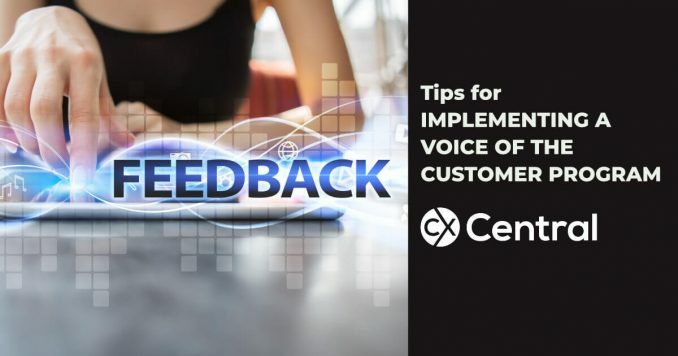 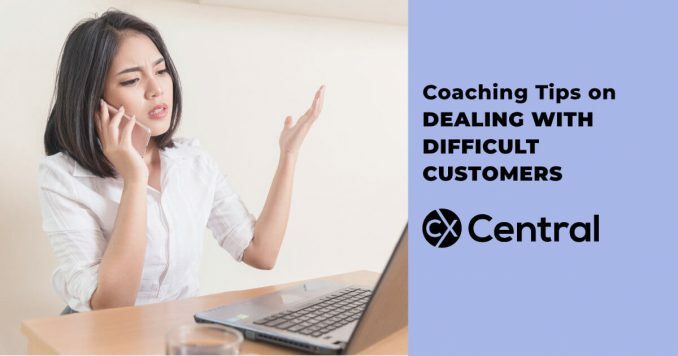 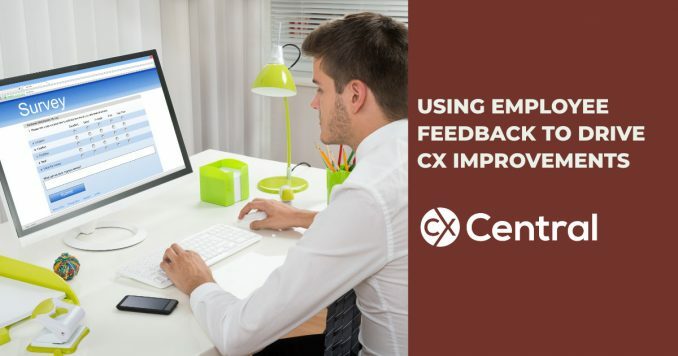 If you manage employees in a call centre these five tips will enable you to improve your skills coaching sessions through better planning and execution. 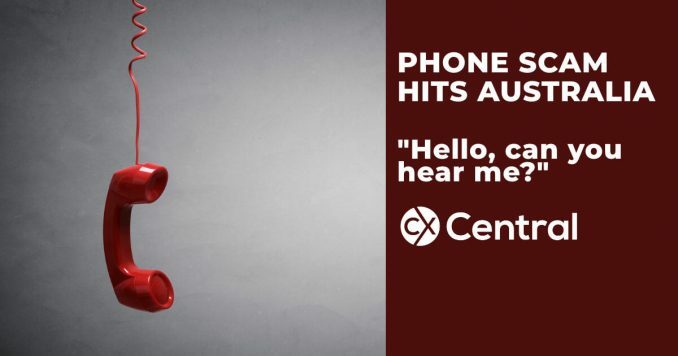 Australian Police have issued a warning about the “hello, can you hear me scam” that is allegedly using the victim’s voice recording to make illegal purchases. 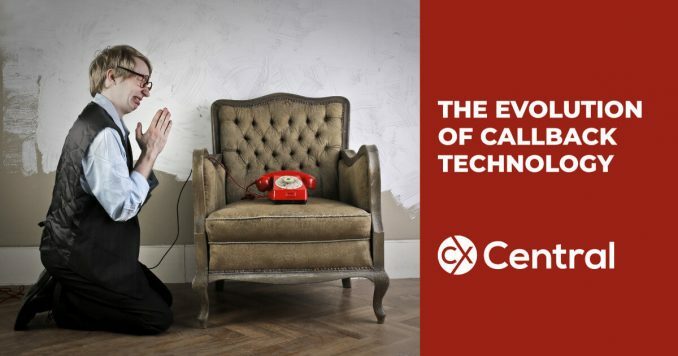 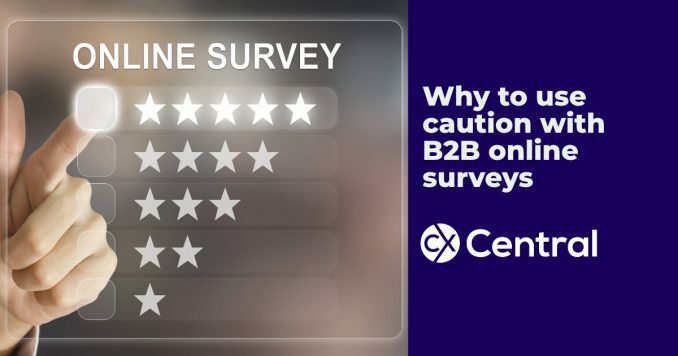 We speak to call centre industry experts to find out if it’s actually possible or if it’s a case of fake news. 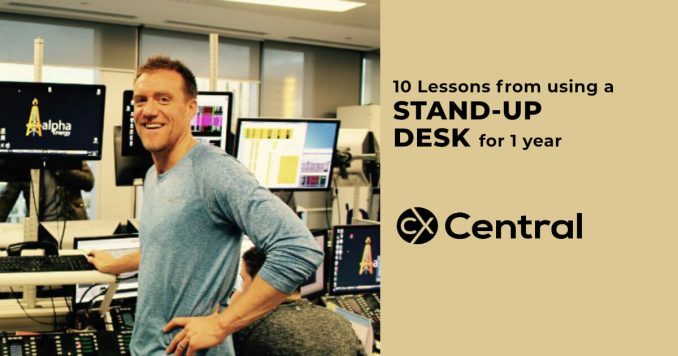 10 Lessons from using a stand-up desk for one year so you can make an informed decision about whether using a stand-up desk is the right solution for you. 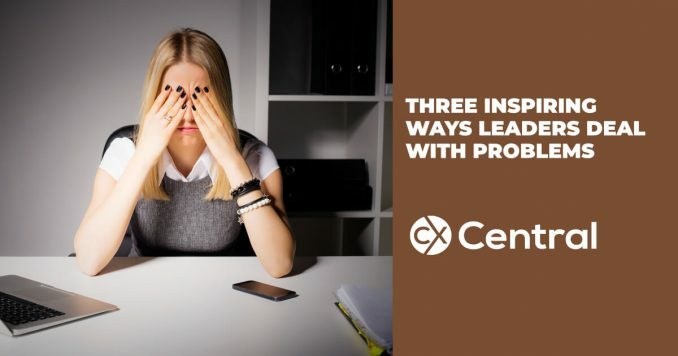 We share three inspiring ways leaders deal with problems and the good news is that you can easily use the same strategies to help you be a better leader.